Enjoy the advantages of city living, enclosed in a quiet and elegant neighbourhood. 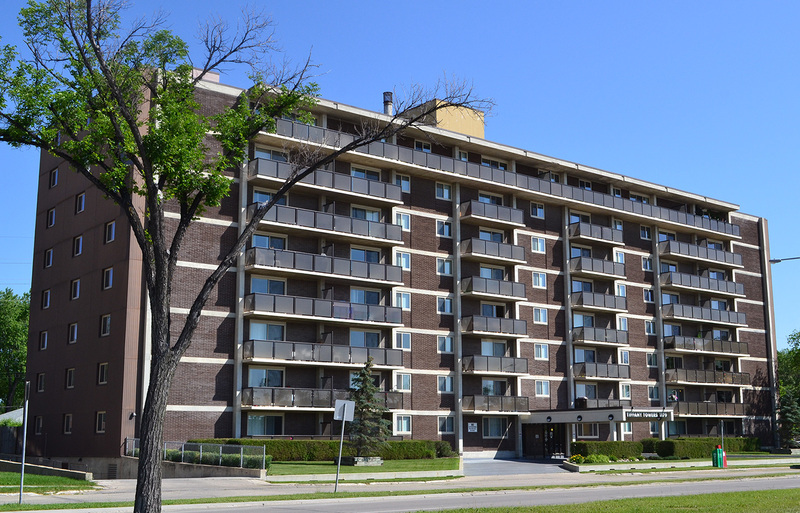 Tiffany Towers is conveniently located in River Heights across from Grant Park Shopping Mall. Shopping, restaurants, recreational facilities, banks, schools and medical care are all within easy walking distance. Residents will find commuting a breeze with transit stops right outside the building on Grant Avenue.